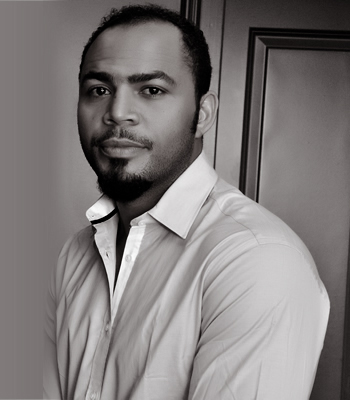 Nollywood and Ramsey Nouah are practically synonymous. He’s been on our screen for 20 years and the actor who first hit the big time as Jeff Akin Thomas in the movie ‘Fortunes’ wants to step away from being in front of the camera to go behind it—and become a director. He is optimistic about the industry though, as he mentions the strengthening of production values, and industry insiders making the effort to create stronger material, mentioning a movie Murtala Mohammed assassination flick that has been in the works since 2001. As for what he plans to do next? Wow! He's talking sense but it is a thing of very, very great concern to hear Ramsey Nouah, our own actor say he does not mind his children acting but not in the Nigerian Movie Industry. This gives great concern.